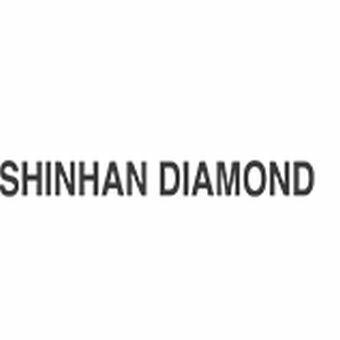 Established in 1977, Shinan Diamond Co., Ltd. has been producing high-quality diamond tools for construction and industrial services for 24 years. The members and staff „Dream with Harmony and Creativity“ the company motto, to keep up this tradition of excellence. Now, we prepare to Leap into the 21C with the Best and enter a new vision. We also believe that securing technical power is the only way to survive on today’s fiercely competitive market. We reinvest 5% of our total sales into R&D in order to develop new technology and products. We put our best efforts into customer satisfaction through digital management, global management, and self-management. We have continued to pursue innovation management practices, such as information infra and knowledge information systems. With the execution of these new management forms, Shinhan is improving its economic value and reaching a competitive level in the world market.